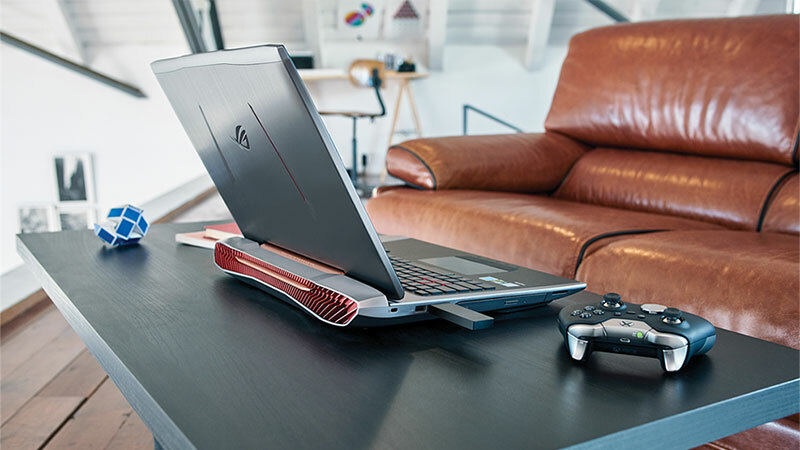 With Windows 10, your studio can create Unity games with tools and processes you already know, leveraging current assets and code to write apps, while taking advantage of the latest Windows capabilities. Learn more about Windows 10 features in our Dev Center. Save up to $270 when you bundle Unity Pro and Visual Studio Professional. 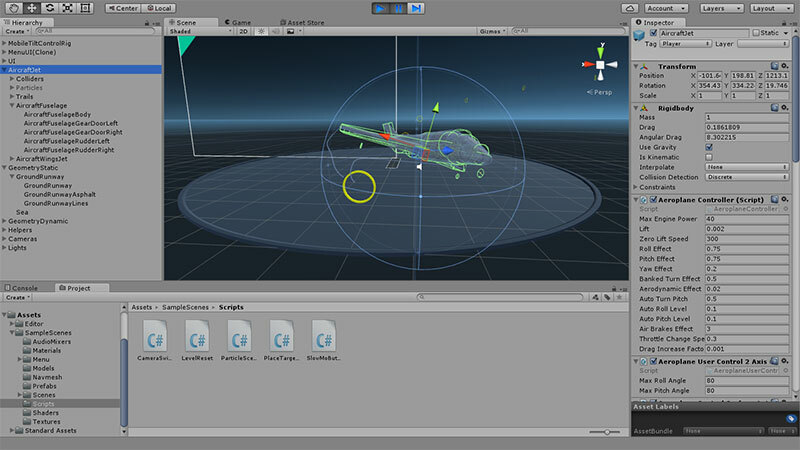 Turn Visual Studio into a powerful part of your Unity development environment. Write code more productively by leveraging all the features that Visual Studio has to offer, such as IntelliSense, refactoring, and code-browsing capabilities. With the free Visual Studio Tool for Unity extension, you can easily navigate, create and edit Unity scripts inside Visual Studio. It also adds the premium Visual Studio debugging experience to Unity so you can quickly identify issues in your game by setting breakpoints and evaluating all variables and complex expressions. As well, Microsoft HockeyApp gives you important insight into application crashes through key environment information (device type, OS version etc. ), and StackTrace provides exception listings in both test and live environments. In addition, you can use Visual Studio Online to collaborate with your team using tools like the Kanban board for Agile workflows, get unlimited Git private repositories, and set up continuous integration for your Unity games – all in the cloud. And you can build more engaging features and deploy them to the cloud using Microsoft Azure. Learn more about Visual Studio. Porting with Unity? It's a snap. Already have a Unity-based game? 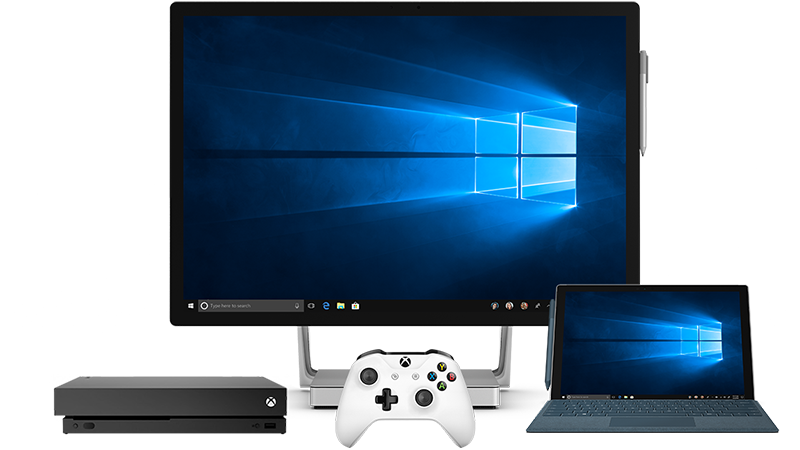 Download our Porting Guide to bring your game to Windows.